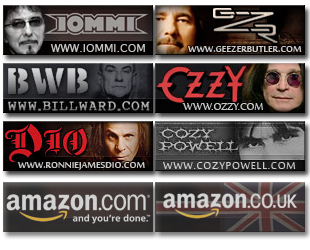 The credits vary wildly due to the songs coming from numerous albums. Check albums they originally came from. 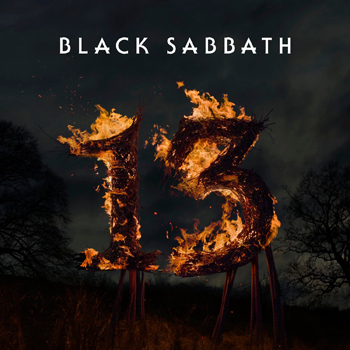 This is one of those “record company” greatest hits albums. Wasn’t an idea from Ronnie himself – note the lack of tunes from Angry Machines & Magica, the two albums not on the Warner label (that all the original albums these tunes came from). 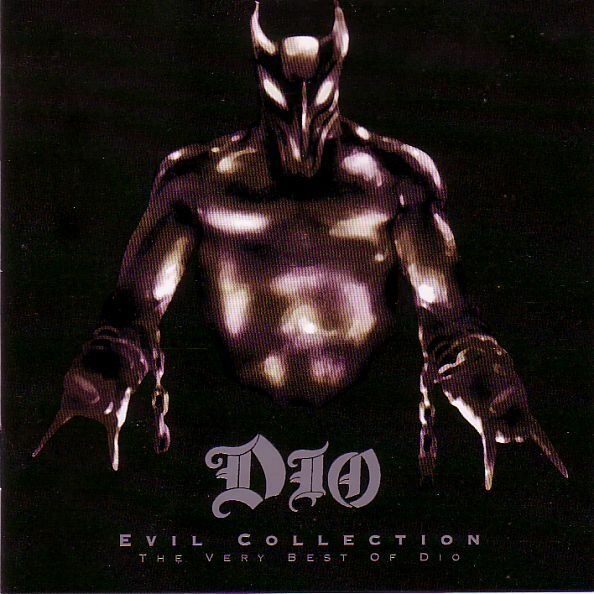 In Germany, the album came out under the title “The Evil Collection: The Very Best of Dio” in 2002, with different artwork, that can be seen below.